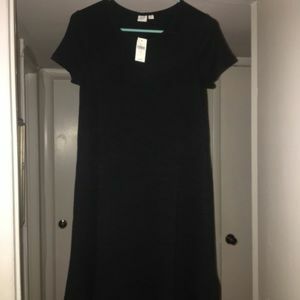 Teal Kensie dress with belt size M.
Black Gap size S dress. 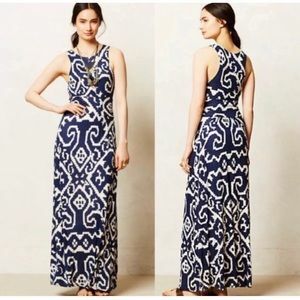 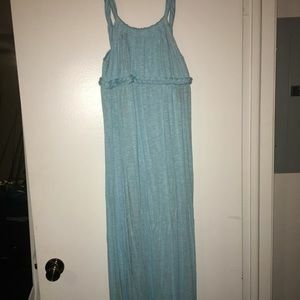 Old Navy M maxi NWT cornflower blue. 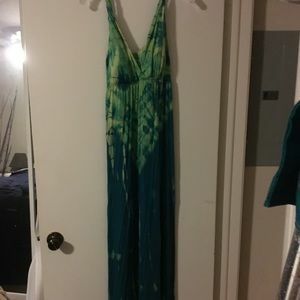 Gianni Bini NWT maxi size S.
MSSP maxi size M blue and white stripe. 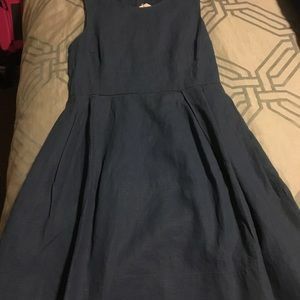 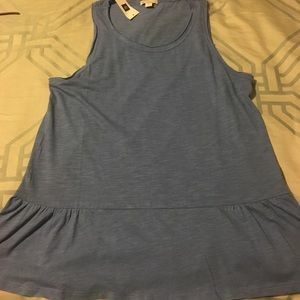 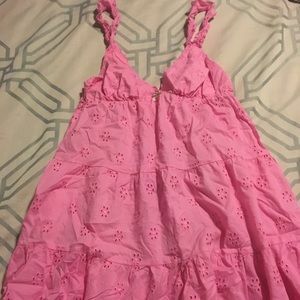 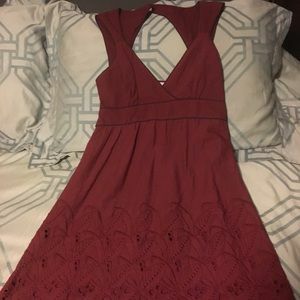 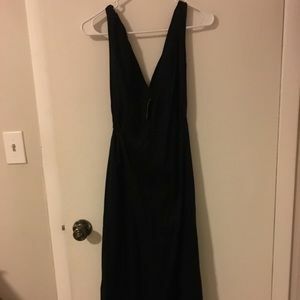 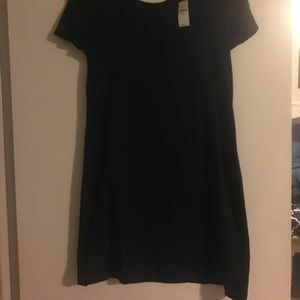 Gap NWT dress size 4. 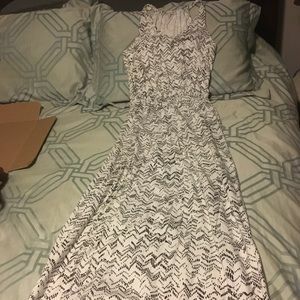 Gap NWOT maxi dress size M.
Gap maxi dress in super fun print size M.
Loft white size 2 scallop edge shorts. 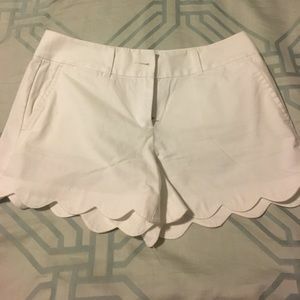 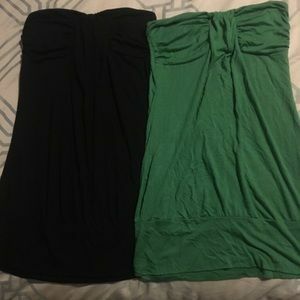 2 banded M tube tops. 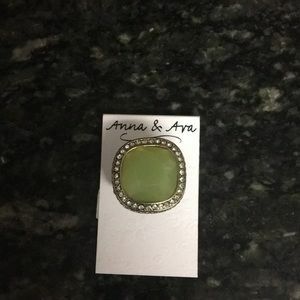 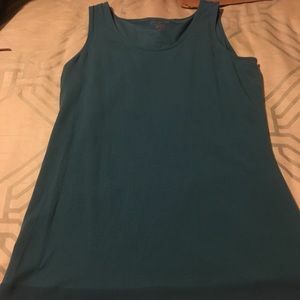 Teal M NWOT Coldwater Creek tank. 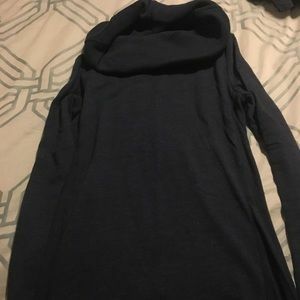 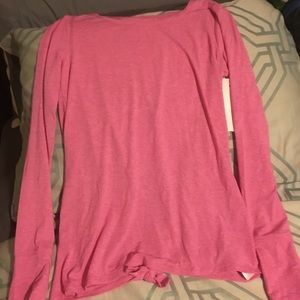 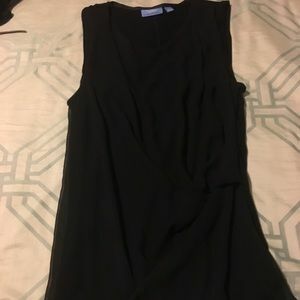 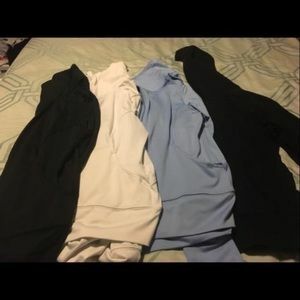 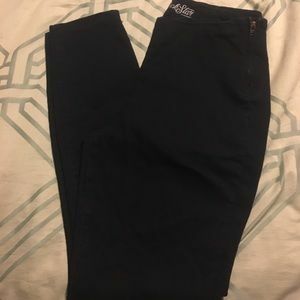 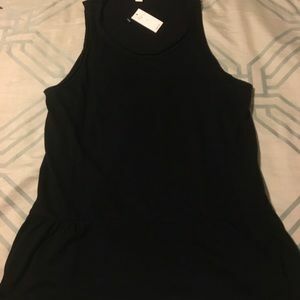 Gap NWT S black tank. 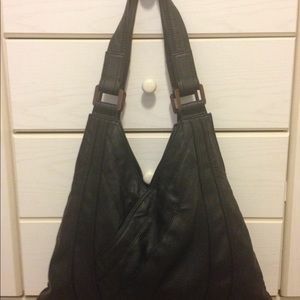 Kate Landry Black Leather Bag. 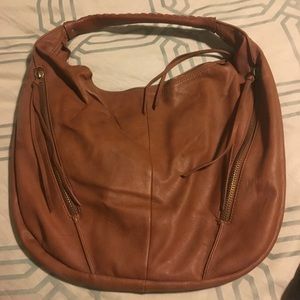 Vachetta colored brown Express bag. 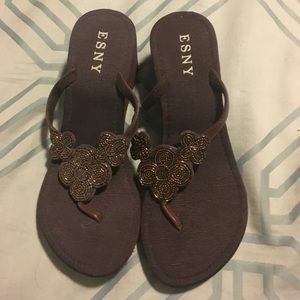 Esny size 8 brown wedge. 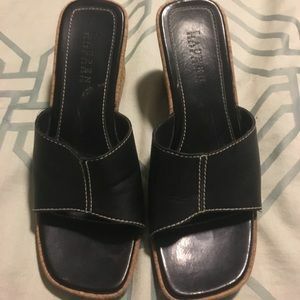 Size 8 1/2 Ralph Lauren black leather wedges. 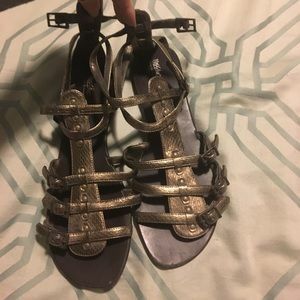 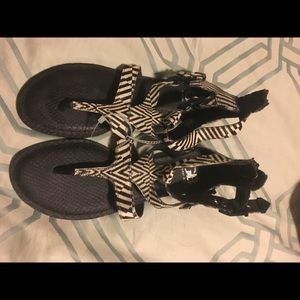 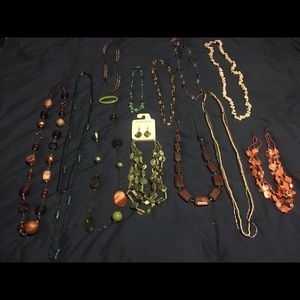 2 pairs Mossimo Gladiator sandals 8 1/2. 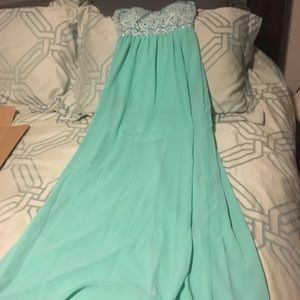 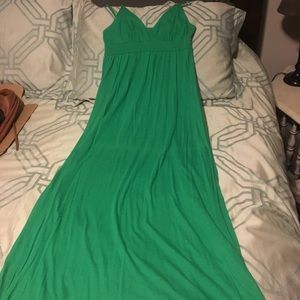 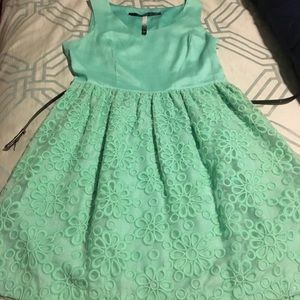 Style Rack NWOT S teal strapless dress. 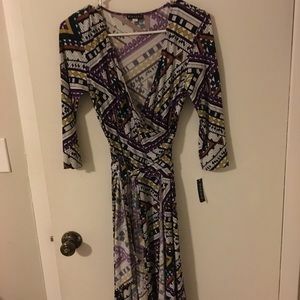 Maeve size M maxi, gorgeous dress! 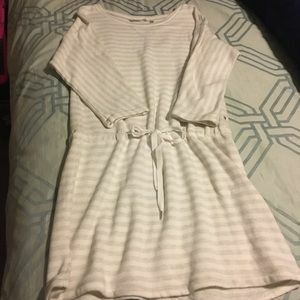 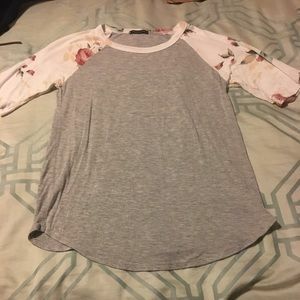 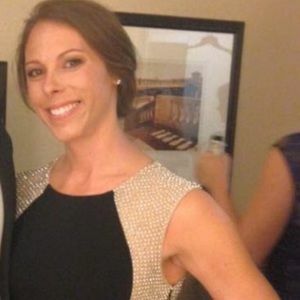 VS grey and cream dress/coverup. 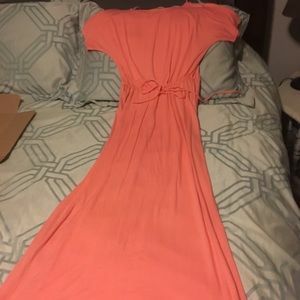 M.
Peach maxi size M NWOT short sleeve. 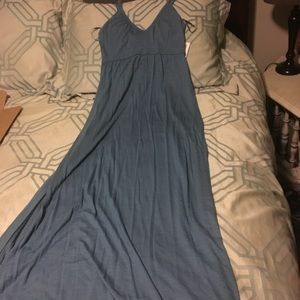 4 18”/18” outdoor pillow cases. 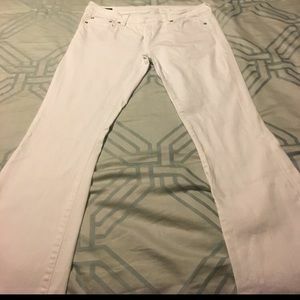 Size 30 white Buffalo David Bitton jeans. 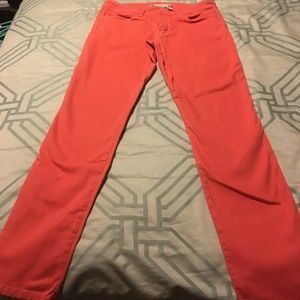 Chelsea and Violet coral skinnies. 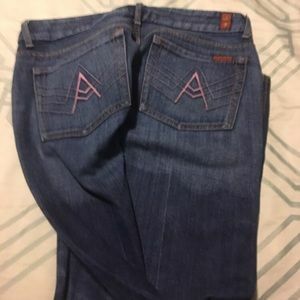 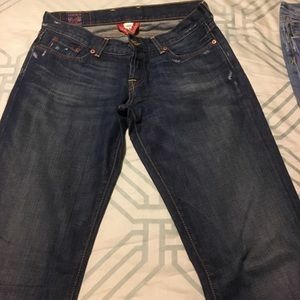 7 for all Mankind size 31. 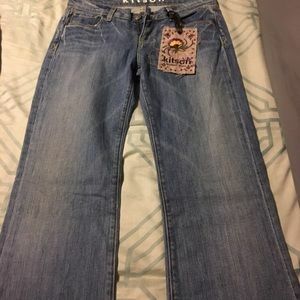 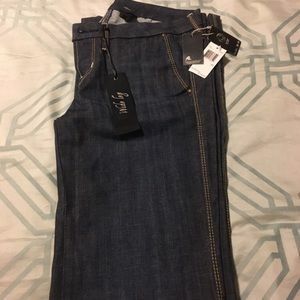 Size 30 Buffalo David Bitton jeans NWT. 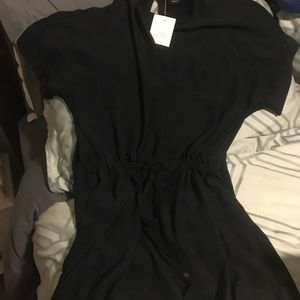 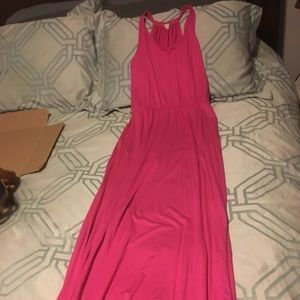 Size 8 Panziz wrap dress. 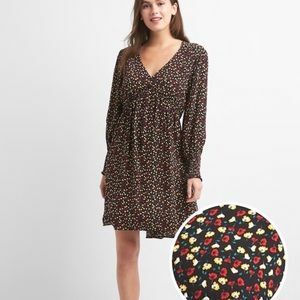 NWT Gap black floral dress.